To know our professional rates, you must contact us to our email to ask the prices. 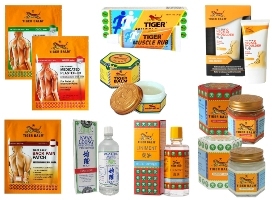 This file in PDF format, will provide our key rates of each products of the tiger balm range. For other products, please provide us the product name and quantity. Our shipments are with tracking number and delivery with signature.